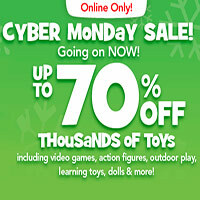 At the Toys R Us Green Monday Cyber Sale 2012, there are thousands of toys discounted up to 60% off from hot brands like Nerf, Hot Wheels, Disney Princess, Melissa & Doug, Hello Kitty, LeapFrog, and many more. 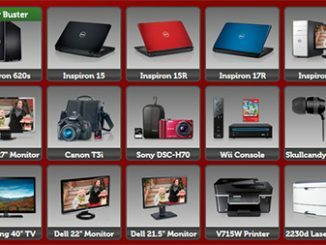 It isn’t just toys and games, as the deals also extend to their other products including musical instruments, Blu-ray movies, and video games. 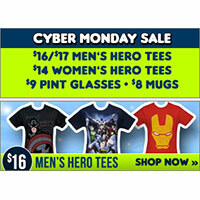 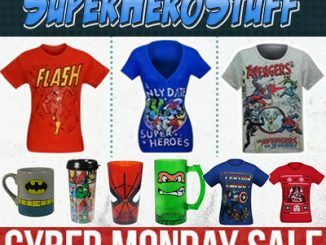 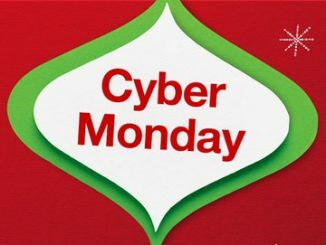 Visit the Toysrus.com Green Monday Sale page to browse all the deals available in this cyber sale. 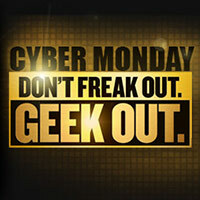 A separate special offer you’ll also want to check out is the $25 off $100 Lego Discount. 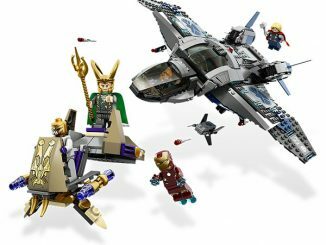 Who doesn’t like LEGO Sets? 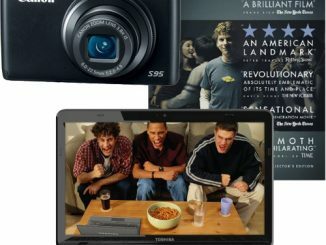 The big sets are always best, yet expensive, so it certainly helps to get $25 off. 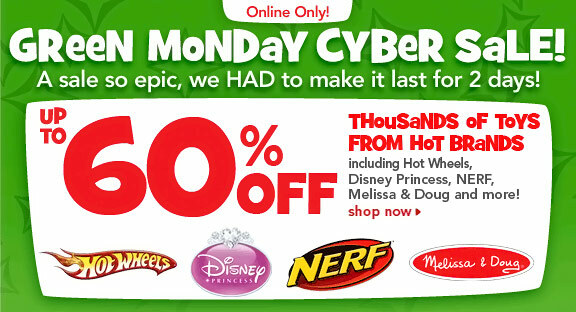 Although it isn’t 60% off, one of the best parts of the Toysrus Green Monday Sale is the Buy 1 Get 1 50% Off NERF deals. 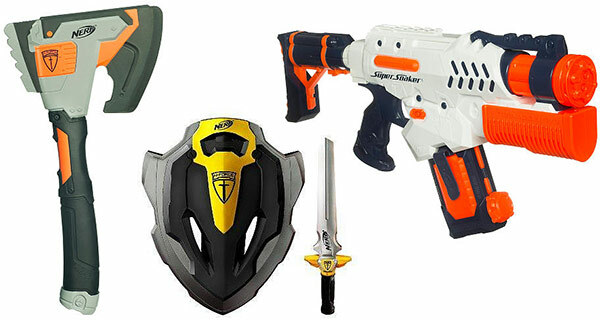 This includes the typical Nerf footballs, basketballs, and blasters, as well as other cool items like Nerf hatchets, swords, and shields. 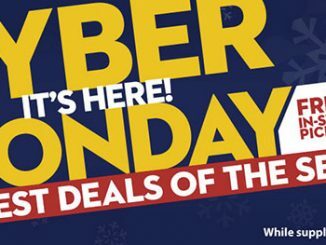 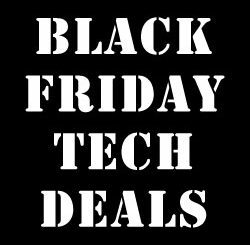 If you don’t need any of that, you can instead use the sale to stock up on Nerf N-Strike ammo darts and Vortex ammo discs.